You've discovered Nature Has Flavor, the vegan's paradise for tantalizing whole food plant-based recipes. Learn food prep secrets here that'll have you cooking five-star meals -- from long-time NYC professional chef, Liron Meller. Try our all-natural spices and herbs, and have your kitchen bursting with flavor and aroma. Welcome to Nature Has Flavor, where all things are vegan and delicious. Cook Like A Pro Vegan Chef, Oh Yes You Can! Our complete whole food cooking kit is designed to get you making scrumptious kitchen magic right away. And that starts with our amazing vegan cookbook, Nature Has Flavor: Cooking Your Way To A Healthier Life. It's chef Liron Meller's comprehensive guide with 63 succulent recipes, to assist you in preparing mind-blowing plant-based dishes with mouth-watering flavors, usually only found in world-class restaurants -- and soon to be in your very own kitchen. Part two of the starter kit is the most savory array of spices, herbs, condiments and vinegars available. They're all-natural and will infuse your vegetarian cooking with robust and appealing flavors. Click here for the full list of food products. Purchase the starter kit here (or buy the cookbook separately). It's your key to making heavenly gourmet meals that rival the best cuisine anywhere. You can do it! Nature Has Flavor's passion for vegan food has us showing up at all kinds of vegan events around NYC. Be on the lookout for our food booths, offering popular vegan dishes of all kinds. Need a mobile vegan food booth at your event? Hire us to cater your private or corporate event in New York, New Jersey or Pennsylvania. Contact us here for more info on booking your special event. Looking for beginner-level recipes for whole-food vegan dishes? 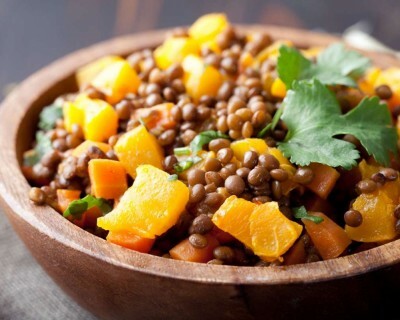 From the perfect holiday spiced cider and comforting butternut squash soup, to our tasty lentils and carrot salad and roasted gingered sweet potatoes - you'll be amazed how easy it is to cook and eat healthy! 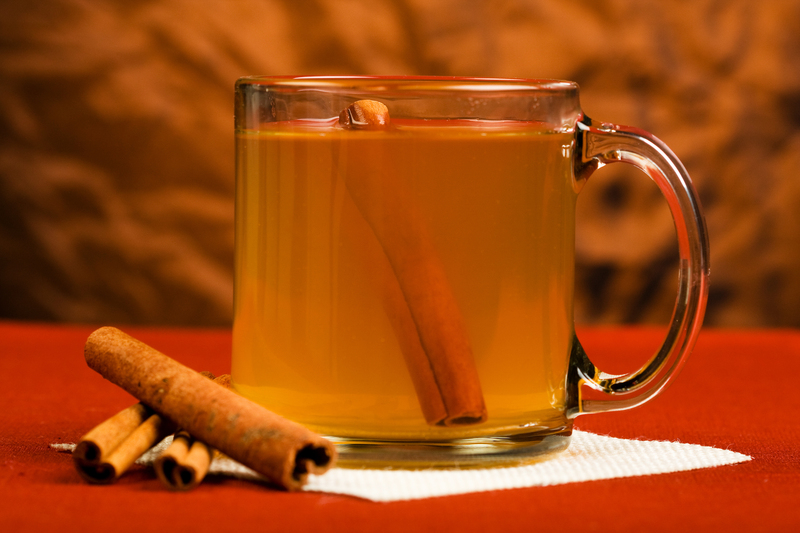 Perfect for evenings in the fall, holidays, or just days when you need some cider to warm your soul, Nature Has Flavor's Warm Spiced Cider will become your new feel-good recipe for years to come. Our super-delicious plant-based recipe for butternut squash soup is a healthy comfort food, perfect for Fall and Winter. 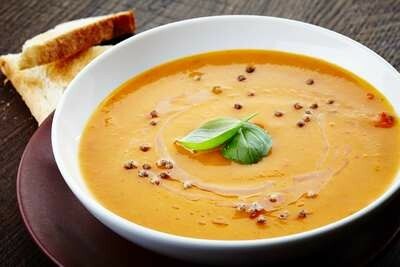 Butternut squash is low in calories, yet is a rich source of dietary fiber and phyto-nutrients. It's also one of the vegetables commonly recommended by dieticians in cholesterol-controlling and weight loss programs. Our tasty Lentils & Carrot Salad is absolutely delicious! It's super-healthy, with high fiber, protein, iron and Vitamins A and C. And the best part? It fits right into your plant based lifestyle and is naturally vegan and gluten free. Lentil salad is also great to have on hand for quick lunches or even a snack. WHAT IS THE PLANT BASED DIET? A whole foods, plant based diet consists of foods derived from plants, including vegetables, whole grains, legumes and fruits, but with few or no animal products. The phrase can also refer to a purely vegan diet, which contains no food from animal sources whatsoever. If you are struggling with high cholesterol, weight gain, blood sugar spikes, or even low energy, a plant-based diet plan may be the long-term health solution you've been looking for. Nature Has Flavor answers some questions on how the lifestyle diet works and can be of benefit to you.